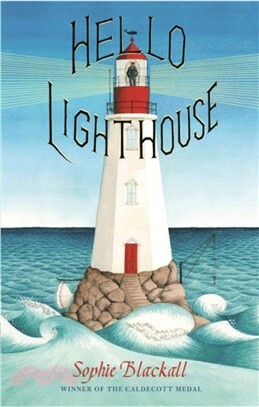 A lyrical and timeless picture book about hope, change and the passing of time. On the highest rock of a tiny island at the edge of the world stands a lighthouse. From dusk to dawn, the lighthouse beams, sending its light out to sea, guiding the ships on their way. As the seasons pass and the waves rise and fall, outside, the wind blows; inside, the lighthouse keeper writes, and the rhythms of his life unfold. But change is on the horizon... With beautiful illustrations from Caldecott Medal Winner, Sophie Blackall - the artist behind New York Times bestseller, Finding Winnie.